Owner of Bad Shot Gun Show, Matt was born and raised in New Mexico. He retired from the U.S. Navy in 2011 as a Chief Petty Officer with over 22 years of faithful service to this great country of ours. 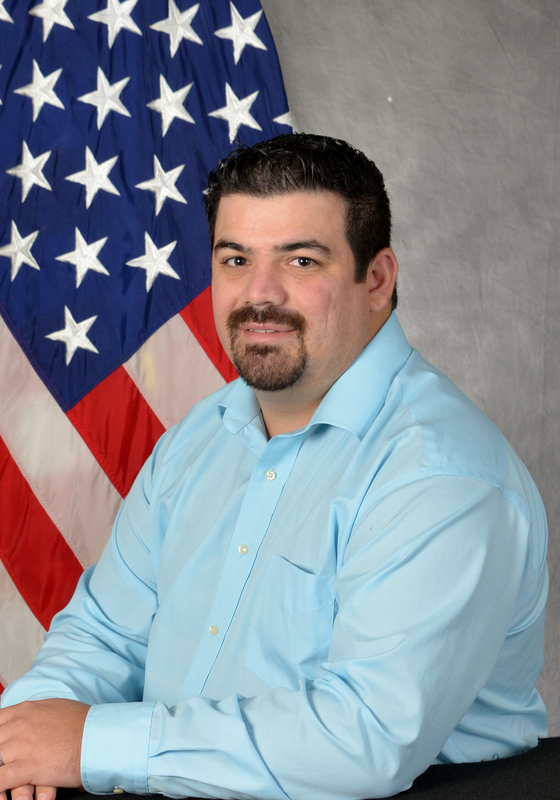 A 16 year active duty Navy LCDR, with tours involving Counter Narco terrorism, Launch and Recovery Officer on the USS John C. Stennis, and Nuclear Command and Control, Jamie brings his diverse skill set to the world of Rodeo and is excited to be Co-Promoter of this great event. Ride hard, Go Navy! 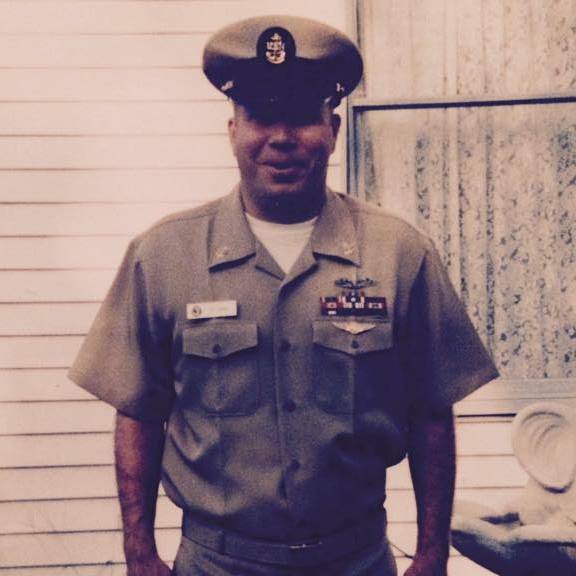 Owner of CT Solutions, and born and raised in Cardwell, MT, Carl joined the US Navy and served 8 years operating communications and support equipment.  As Media Director for Pro Rodeo Oklahoma, Carl is responsible for all website design and sponsorship graphics.